Tories in the UK government are seeking to damage talks with Labour because they want to "do a deal" with US president Donald Trump, UK Labour and opposition leader Jeremy Corbyn said on Wednesday. UK prime minister Theresa May and her ministers were also "dithering" over its Brexit plans, Mr. Corbyn added. The news comes after Tory and Labour frontbenchers have held talks over the last two weeks to seek common ground on a Brexit agreement worthy of approval in Commons, which has been rejected three times in recent months. Mr. Corbyn has urged Mrs. May to accept a customs union with the European Union, which breaks from the Tory party manifesto in 2017 and could spark fresh outrage across her supporters. 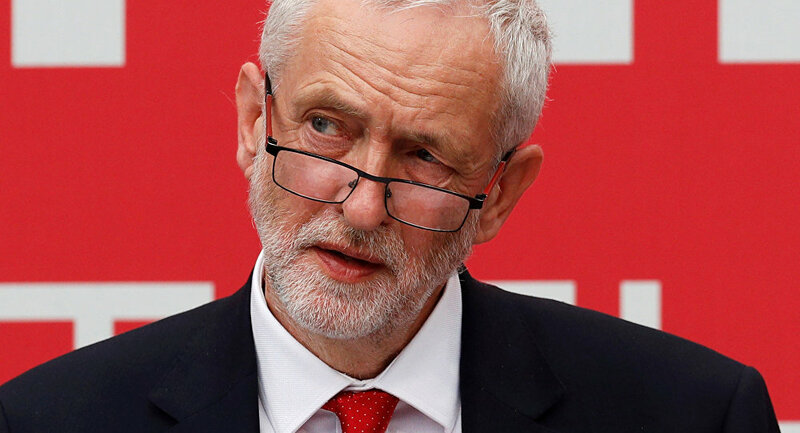 "The Government doesn't appear to be shifting the red lines because they've got a big pressure in the Tory party that actually wants to turn this country into a deregulated low-tax society which will do a deal with Trump," Mr Corbyn said on Tuesday as quoted by the Guardian. "I don't want to do that." He added: "We've lost a lot of time by the dithering of the Government on bringing issues to Parliament. But according to the Prime Minister, there was "more agreement" between the two parties on a customs union with the EU, echoed by Labour shadow chancellor for the exchequers John McDonnell stating that discussions were "hopeful" and "positive". After weeks of talks, Mrs. May struck a deal with EU officials to extend Article 50 until 31 October in order to find a solution, with further reviews to take place in June.